I am a 46-year-old physician from India. I went back to Arusha, Tanzania in October this year. Tanzania as a country and especially the city of Arusha has possessed me. It’s exhilarating and frightening at the same time! I went to Africa for the first time to climb Mount Kilimanjaro in late January this year. I was apprehensive about the food, my safety, the people, and above all else, my climb! I didn’t reach the summit that time but the mountain and the people who helped me reach the base camp left me awestruck! By the time I came back, I decided that I would open a company there along with a couple of my African friends and guide to climb Kilimanjaro and organize safari excursions. After a few months of work, I managed to open my company African Adventures and returned to conquer the peak of Mount Kilimanjaro in June. I was on the roof of Africa! 5895m! What a height! Nothing has ever come this close. Arusha, however, still had an aura that made me want to come back over and over again, as many of my friends there know. I felt like I belonged in this city. In theory we couldn’t be more different, but in reality we couldn’t be more similar. Our ideologies, passion for climbing, and our thoughts seemed to be the same! As I am a doctor, I just wanted to go back there, this time to volunteer at a local hospital. I came across Volunteering Solutions which connected me with a local hospital there. This got me excited! I signed up immediately for a 2-week medical volunteer program in Tanzania. This was my first volunteering experience. This was different from the experience I have back home in India where I work at a charitable hospital. The program was very well organised. I was provided accommodation in a lovely apartment complex with about eleven other girls from all over the world!! Although I was about twenty years older than them, I had a lot of fun with the local residents, the staff at the apartment and the girls. The hospital transported me back in time to when I was studying medicine. We had to use more of our clinical acumen and skill and barely any lab investigations!! The cases I came across were complicated and the patients I treated came from extremely underprivileged backgrounds. Most people would think that the cases I saw were similar to the ones I came across in India, but no, it is very different. 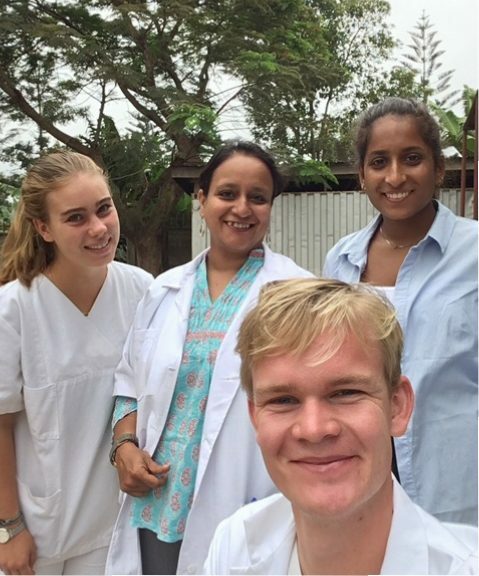 The patients in Arusha had a kind of resignation towards their fate and belief that the doctor is their last hope, when so much more can be done with better access to facilities. The smiles on their faces when they show even slight signs of improvement from the previous day are heart wrenching to say the least. I felt wanted and needed by them and I felt I need to do more to help people like them. I think everyone from different age groups should participate in these volunteer programs in any way possible. The programs are very well organised and safety is not a concern at all. The volunteers are really well taken care of and people there need help. I am planning to go back in the near future. The next time I go back, I hope to help in different ways such as teaching or working in an orphanage. 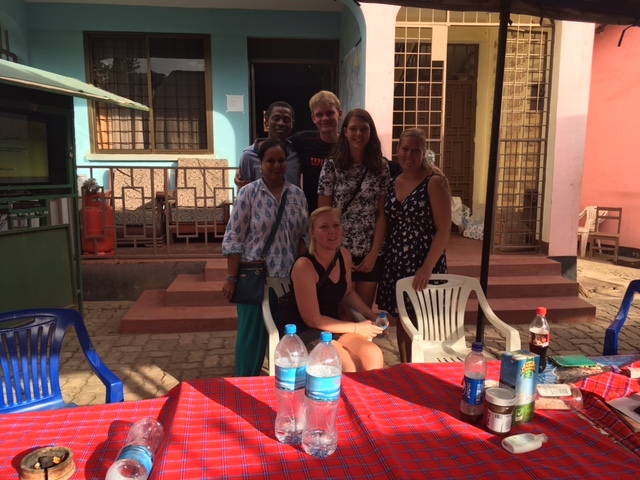 I am also trying to learn Swahili to better communicate with the local people, even though I have not experienced too much of a barrier in the language. 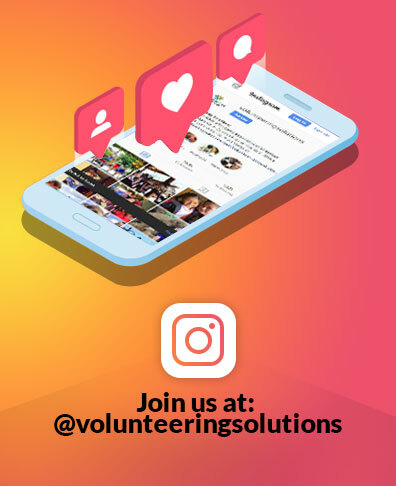 I would like to thank Volunteering Solutions for providing me with this opportunity and giving my life a new found purpose! Which Volunteer Program Is Best For Your Career Path?